I strayed a bit from my prepared remarks, which are below. March is Women’s History Month – and it’s a great opportunity for us to recognize the incredible contributions that women of every race, class and ethnic background have made and continue to make, to our country and our town. 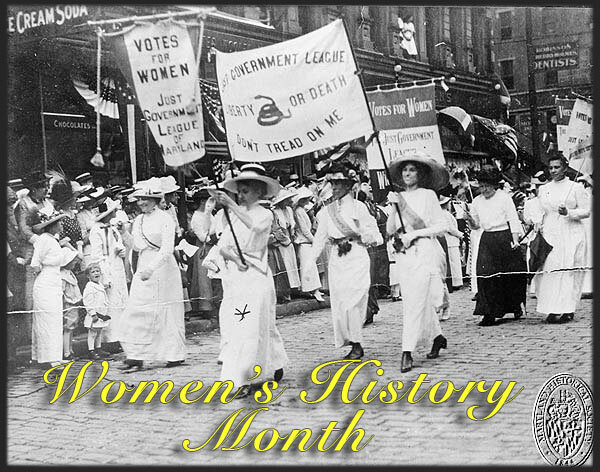 March 3rd marked 100 years since suffragists marched on Washington. It was 1946 was when Eliza Jane Pratt was the first female to represent North Carolina in the US Congress and in 2009 – Bev Perdue became the NC’s first female governor. We’ve made progress. 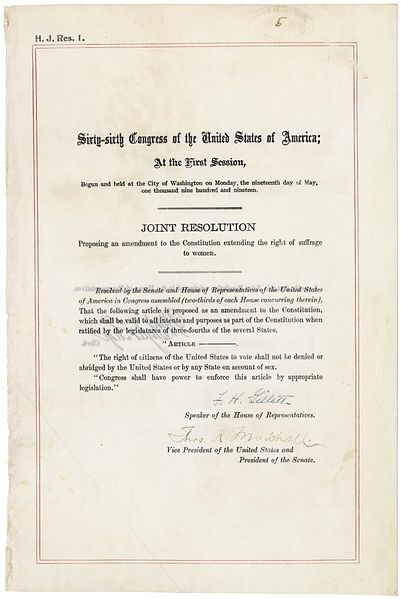 But, when the 19th Amendment came before the North Carolina legislature in August 1920, it wasn’t the first time we had considered allowing women to vote. In February 1897, J.L. 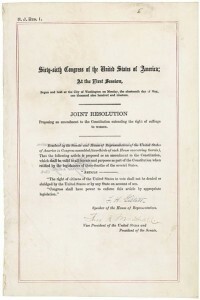 Hyatt, a NC State Senator, introduced a bill for women’s suffrage. The bill died after it was referred to the committee on insane asylums. Unfortunately, North Carolina didn’t have an active hand in the passage of this amendment. It seems like the folks in charge didn’t support women having the right to vote. In fact, NC didn’t ratify the 19th amendment until 1971, more than fifty years after it became law. (We tabled the bill in the state senate back in 1920) The only state to wait longer was Mississippi, which ratified it in 1984. Here in the Town, we have women in all types of roles – our Town Clerk, and Town Attorney, our Police Chief, and of course, here at the council table, just to name a few. And, in fact, it wasn’t that long ago that the Town of Cary made history in NC – when we had a FEMALE MAJORITY on the Town Council, something not seen in any other Town in NC.